Setting the Standard for all other board models, playing golf on the original GolfBoard is an experience unlike any other you've had on the course. 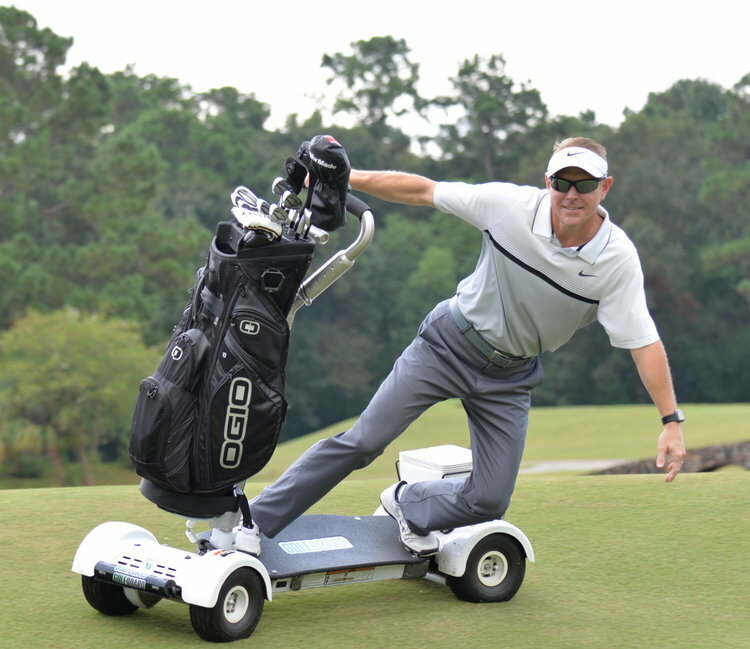 Easy to learn and use, GolfBoard is paving the way for optimal personal mobility. Take a tour or hit the trail on the ResortBoard! Built for the long ride with carry-all baskets on board, you can take to the open road or choose a back-country excursion. With range up to 18 miles you're in for an adventure like no other! It's the GolfBoard, with a kick! SpeedBoost technology ramps up the amps to give the SportBoard some extra juice so you can enjoy a more exhilarating experience. Top speed is 14 mph. Play faster and enjoy the ride! 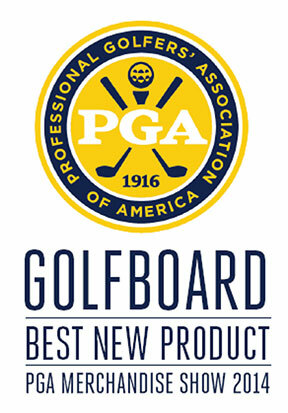 The GolfBoard Pro is basically the SportBoard on steroids! Beefed up with 13x5-inch wheels, the Pro can handle curbs and rough terrain without missing a beat. Comes totally decked out with accessories too! The caddie world is rejoicing over the CaddieBoard. Safe and extremely stable, caddies can now huff two bags almost without breaking a sweat! Be more efficient while providing better customer service. Fore! Complete your GolfBoard experience with easy-to-install accessories! Choose from the Mini-cooler, the larger Cooler/Seat/Storage option, and the handy Sand & Seed bottle and carrier.